Remembering those who left us in 2016. 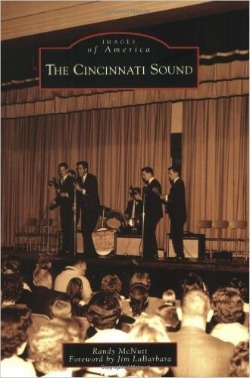 Over the past few weeks I have received emails in reference to the January 2017 Newsletter and the link to the book "The Cincinnati Sound." 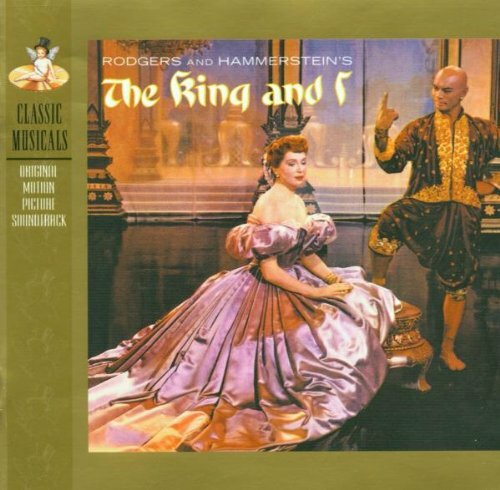 Most were not aware that King records was located in Cincinnati and listening to the song "Honky Tonk" before reading the short article some were surprised to learn the song was recorded at King Records. Cincinnati's King and Fraternity Records released hundreds of hits for James Brown, Hank Ballard and the Midnighters, Cowboy Copas, Lonnie Mack, and the Casinos. Growing up North of Cincinnati in Hamilton, Ohio I was no stranger to some of the local clubs and roadhouses located in and around the Hamilton area. 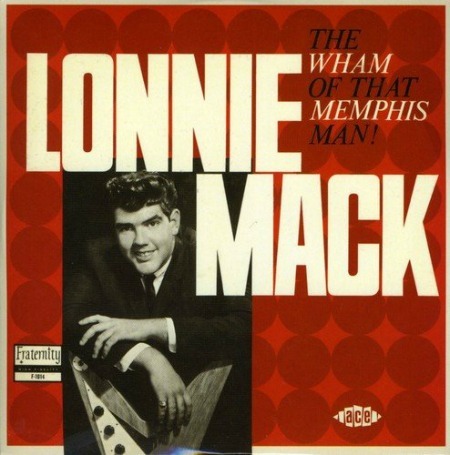 I met a young Lonnie Mack at a dusty roadhouse in 1961 called the Twilight Inn, located between Hamilton and Oxford, Ohio. I was surprised to see the owner of Hamilton's Ruby records in the book as I was dating his daughter during the 61-62 school year. A special thank you to my buddy, Johnny Wells for sending me this memory filled book. 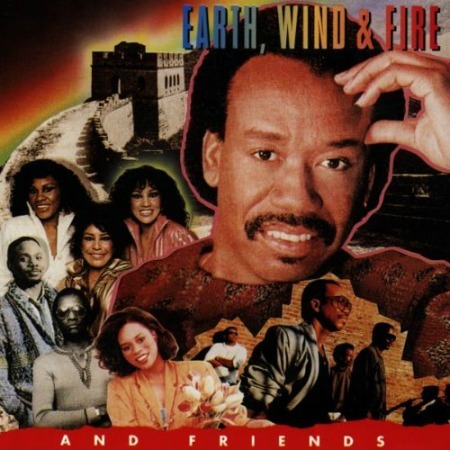 A native of Hamilton, Ohio, Randy McNutt began is career as an independent record producer. He has written twenty books on music, writing and history. 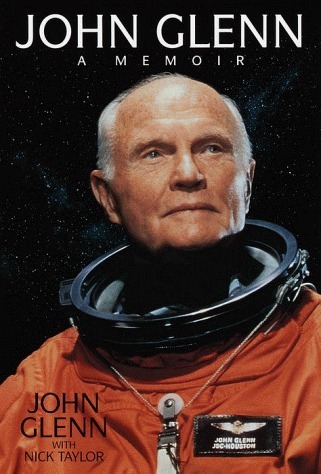 You can see all of his books here. Burma-Shave - Nuggets of Roadside Wisdom. 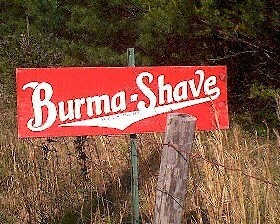 It's been more than a half century since the last Burma-Shave sign was installed on the many back-roads across America. It was back in 1925 a young Allan Odell pitched this great sales idea to his father, Clinton. Use small, wooden roadside signs to pitch their product, Burma-Shave, a brush-less shaving cream. Dad wasn’t wild about the idea but eventually gave Allan $200 to give it a try. Sales began to soar and Allan and his brother were putting up signs everywhere. As the years passed the signs found their sense of humor and turned into the fun part of a family trip. The familiar white on red signs, grouped by four, fives and sixes. You’d read first one, then another, anticipating the punch line on number five and the familiar Burma-Shave on the sixth. At their height of popularity there were some seven thousand Burma-Shave signs stretching across America. But things began to change in the late fifties. Cars got faster and superhighways were the way to travel. The fun little signs were being replaced by huge, unsightly billboards. 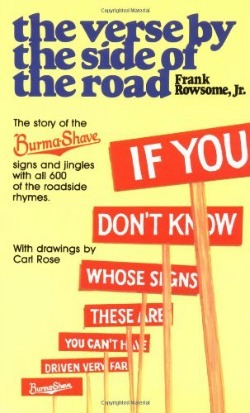 1963 was the last year for new Burma Shave signs. No more red and white nuggets of roadside wisdom to ease the journey. Shop like a King - Dress like a Rockstar. 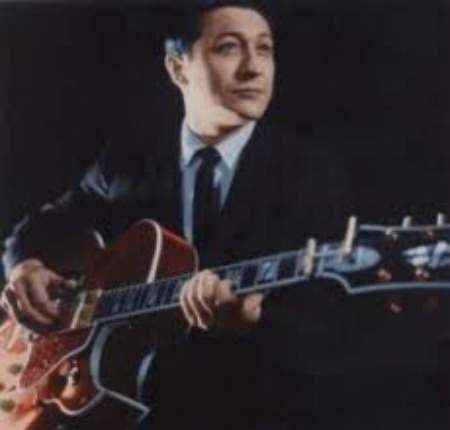 In the beginning Lansky Bros, located on Beale Street in Memphis, featured colorful window displays with bright colors and flashy designs that were intended to bring attention to the artist onstage. 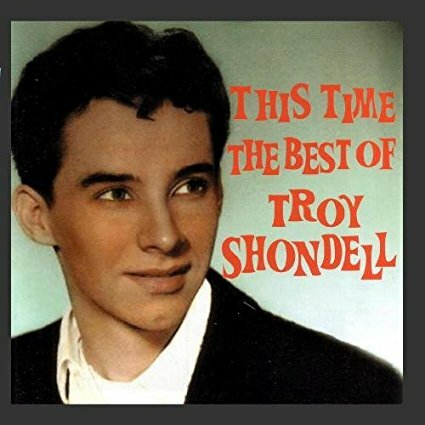 This, of course, was precisely what would catch the attention of a young Elvis Presley in 1952. Lansky, in an 2001 interview, recalls a conversation with a pre-“King” Elvis. He saw a young man outside the store looking at the window display. He went outside and invited the young man to come in and look around. And buy from Lansky, he did. It was Lansky who first dressed Elvis in high collared shirts, pegged pants, and even went on to define Elvis’ favorite color combination (black, with pink piping). 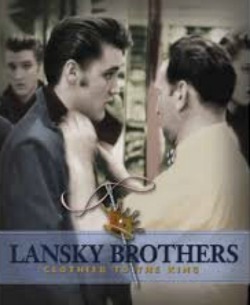 In 1956, Elvis turned to Lansky to ensure he looked his best for what would become an iconic first performance on the Ed Sullivan show. Mr. Lansky was not responsible for the sequined jumpsuits Presley adopted in his Las Vegas years, but he did choose the white suit he wears in the grave. These are some of the men and women I remember who made the music we all take for granted that passed away in 2016. 10 - David Bowie, 69. 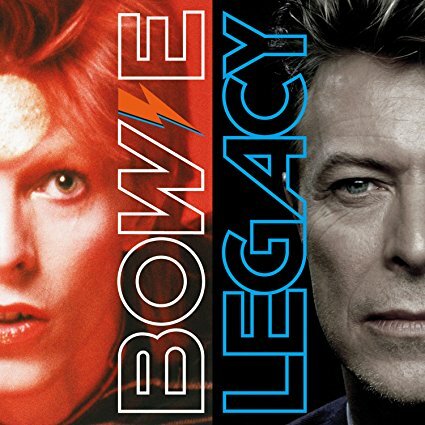 Broke pop and rock boundaries with his creative musicianship, striking visuals and a genre-spanning persona as he christened his alter ego Ziggy Stardust in 1972. 18 - Glenn Frey, 67. 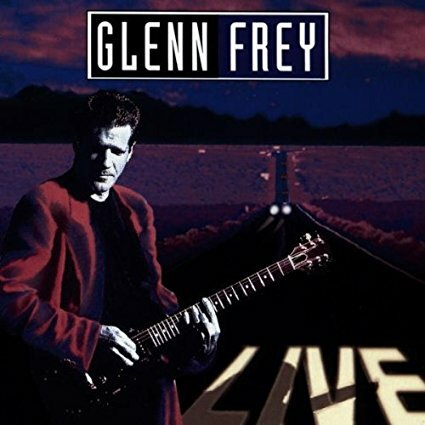 Rock 'n' roll rebel who co-founded the Eagles and with Don Henley formed one of history's most successful songwriting teams with such hits as "Hotel California" and "Life in the Fast Lane." 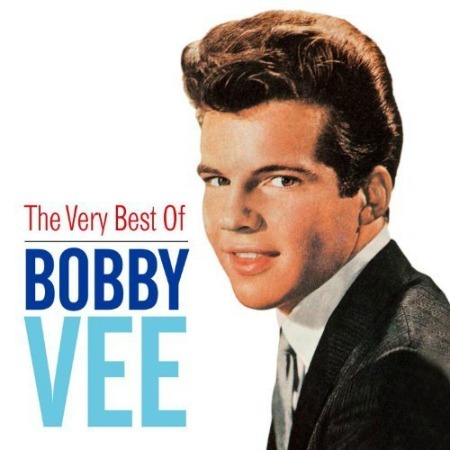 22 – Sonny James, Country Music Singer/Songwriter – the first teenage country crossover #1 single “Young Love” – age 87. 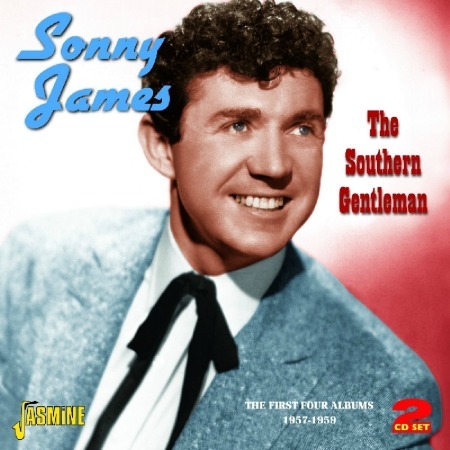 Known as The Southern Gentleman, Sonny James was one of the most popular and successful country artists of them all racking up more than 75 hits in a chart career that lasted three decades through to 1983. 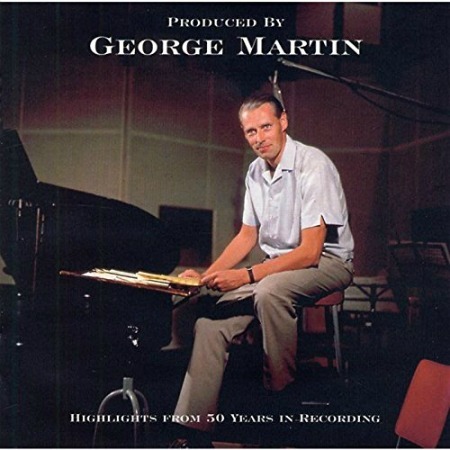 08 - George Martin was The Beatles' urbane producer who quietly guided the band's swift, historic transformation from rowdy club act to musical and cultural revolutionaries. - age 90. 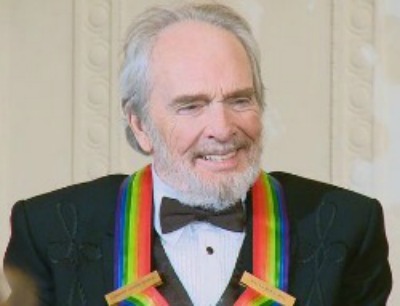 06 - Merle Haggard, 79. 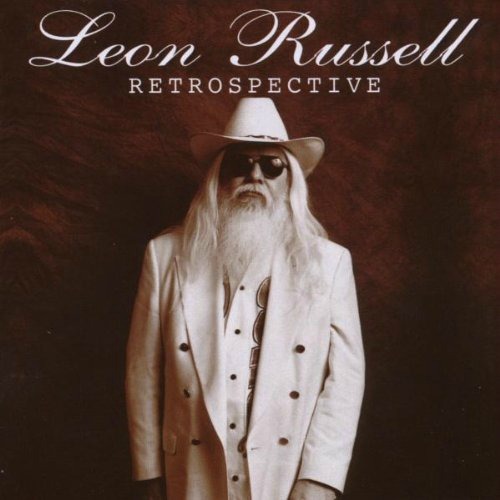 Country giant who rose from poverty and prison to international fame through his songs about outlaws, underdogs and an abiding sense of national pride in such hits as "Okie From Muskogee" and "I Take a Lot of Pride in What I Am." Visit Merle's songs and video pages here. Listen and watch Scotty talk about Elvis and his first Gibson guitar. Read the story about her famous son, Andrew Gold. 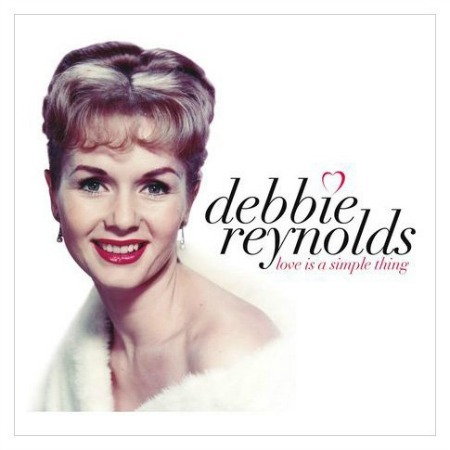 We will always remember Debbie Reynolds at her windowsill, bathed in the moonlight, singing Tammy.